Our Internship and Clinical Coordinators are a special group of people. They’ve established amazing relationships with both local and out-of-area employers, so no matter where “home” is, you could complete your internship/clinical hours. Internships and Clinicals Get You Career-Ready! Internships and clinicals are an important part of the training at Western Tech. They’re like the bridge between school and your actual career. During your internship or clinical, you’ll get to apply what you’ve learned in a real-life job setting. This is a great way to improve your skills, build relationships and discover fantastic mentors in the community. During your internship/clinical, you must abide by the same work schedule and hours as the regular employees at your intern site. Internship hours are normally 8 hours per day. Any exceptions must be approved by your internship site coordinator. You’ll be placed into an approved business location based on your field of study. If you’re from out of town, you can do your internship in your hometown (pending the site is approved by the Program Director). Our Internship Program Coordinator will closely supervise your progress.  Supervision will consist of reviewing weekly student evaluations provided by the sponsor site, and scheduled/unscheduled weekly intern site visits. During your review, any areas needing improvement will be noted, and our Internship Program Coordinator will work with you to establish a plan to correct those areas. You must successfully complete your internship to graduate. Interested in Being an Internship Host? Western Tech’s Internship Program gives employers a unique opportunity to preview students’ talent and level of expertise. There’s no cost to be an Internship Host. Students understand that internships are usually unpaid, with the reward being valuable experience and feedback. 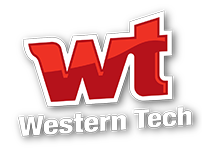 If you’re an employer and interested in becoming a Western Tech Internship Host, please submit this Request for Internship Partnership form or call (915) 532-3737.